Our Practice - JOHN F. ENG, O.D. 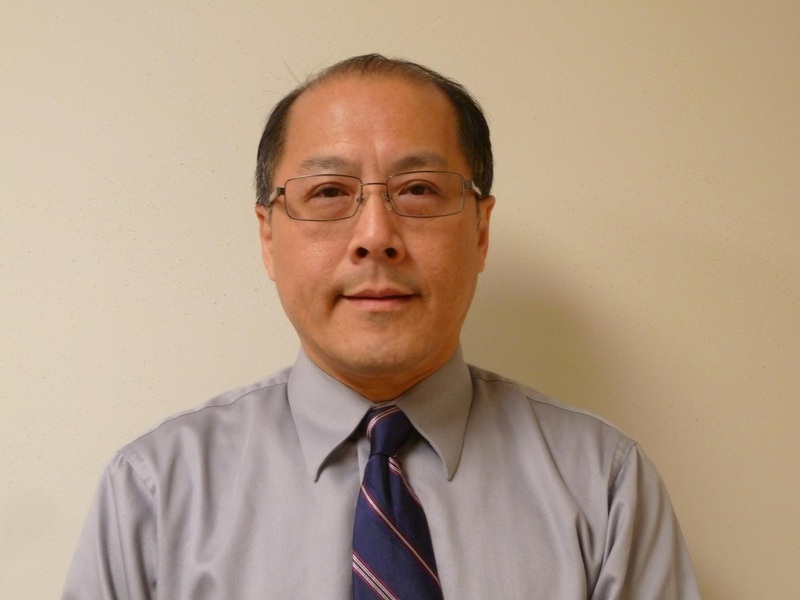 Dr. Eng has been practicing optometry at his office in South San Francisco for over 24 years. The success of his practice is based on a commitment to provide high quality care and a dedication to satisfy the needs of his patients. He always make an effort to be patient and attentive during eye examinations and takes pride in being accurate and thorough in his work. Dr. Eng is a graduate of the University of California at Berkeley School of Optometry. He is a member of the American and California Optometric Association.